Well, the Read-a-thon has come to an end! Thanks to Jenny from Juliababyjen's Reading Room and Dana from Dana Square for hosting it! The last few days of the read-a-thon were a bit slower for me because I had Christmas things going on, but I'm still really happy with my results. 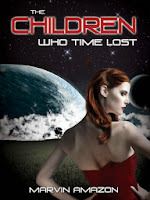 Nine books, one novella completed. 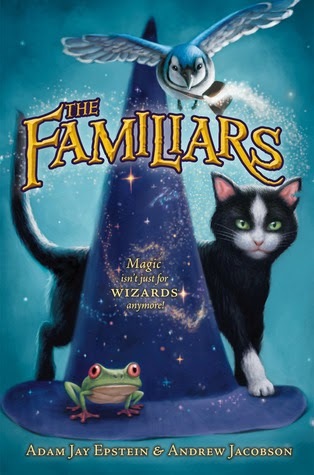 One more book started (The Familiars). 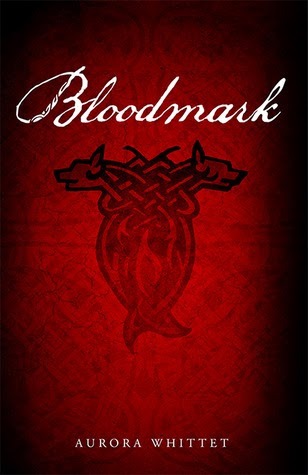 (Click on the cover to see my review if I have one completed). Like I said, I'm happy with my results and I had fun with this read-a-thon. Hope you all had fun too! I'm excited to get my hands on "My Name is Rapunzel" fairy tale retellings all the way!